Senet is an Egyptian race game and may be the ancestor of our modern backgammon. We know of this game through ancient Egyption boards that have survived to this day. More than 40 have been discovered, some in very good condition with pawns, sticks or knucklebones still intact. The oldest known representation of Senet is in a painting from the tomb of Hesy (Third Dynasty circa 2686-2613 BCE). Squares 26 to 30 have symbols on them. We will represent them in order by X, O, III, II and I. It seems that the square with an X, carrying the sign nfr, was beneficial, whereas the one with an O, associated with water, had a negative meaning. Square 15, also called the "square of Rebirth," might have been the starting square. Other elements found with the gameboards were pawns. The Hesy painting shows a game with seven pawns for each player. Then, some time after 1600 - 1500 BCE, the players were represented with seven or five pawns. Some games have even been found with ten pawns per player. What was the function of Senet? A game or something more? In his book, Lhôte notices that the first pictures show two human players whereas later the human player is depicted alone with an invisible opponent. It appears that Senet began as a simple game and later acquired a symbolic, ritual function. Of course, the original rules of Senet are not known. No record of the rules on papyrus or tomb wall has ever been discovered. It is very difficult to reconstruct the game through the pieces and the tomb images. A summary of Timothy Kendall's work on the reconstruction of the rules of Senet is given in the book by Lhôte. At the beginning of the game the seven pawns per player alternate along the 14 first squares. The starting square is counted as the 15th. In the oldest games this square featured an ankh, a "life" symbol. The pawns move according to the throw of four sticks or, later, one or two knucklebones. When using the sticks the points seemed to have been counted from 1 to 5: 1 point for each side without a mark and 5 points if the four marked sides were present together. When a pawn reached a square already occupied by an opponent pawn, they have to exchange their positions. 15 : House of Rebirth, starting square and the return square for the pawns reaching square number 27. 26 : House of Happiness, a mandatory square for all the pawns. 27: House of Water, a square that can be reached by the pawns located on squares 28 to 30 which moved back when their throws did not allow them to exit the board. They have to restart from square 15. 28 : House of the Three Truths, a pawn may only leave when a 3 is thrown. 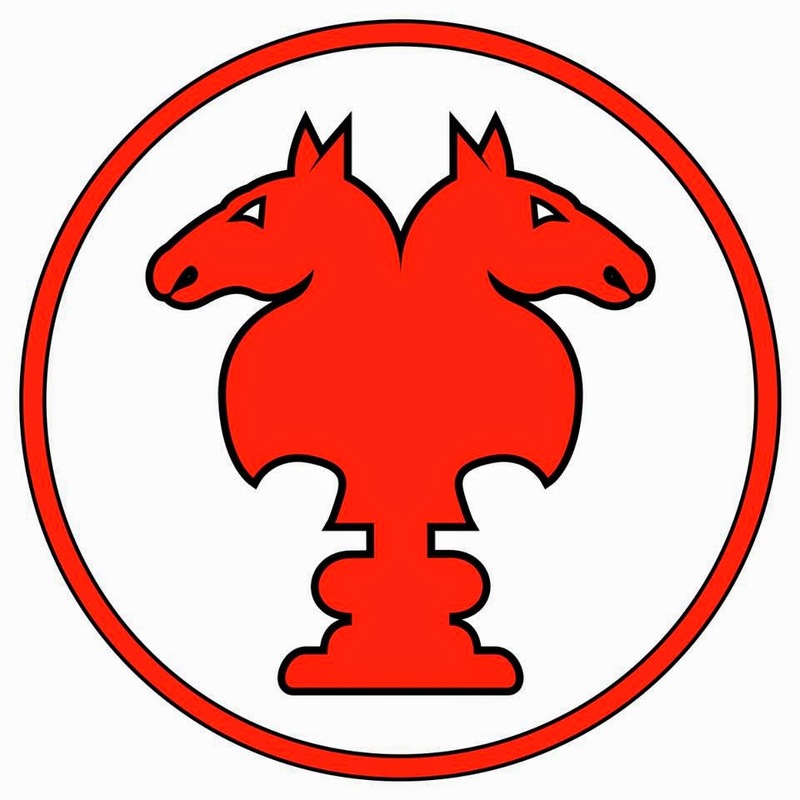 29 : House of the Re-Atoum, a pawn may only leave when a 2 is thrown. Another version of the rules was proposed by RC Bell. Each player has 10 pawns. Four two-sided sticks (one side painted) are thrown to determine movement. When only one painted side is visible : 1 point. With two : 2 points. With three : 3 points. With four : 4 points. With none : 5 points. At the beginning of the game there are no pawns on the board. Each player in turn throws the sticks, and puts his pawns on the board on the squares with the symbols I, II, III, X, O according to the number of points thrown. Only one pawn may be present on each square. So if a pawn is already present the turn is lost. A player may either move one pawn or add a new pawn to the board, if possible, with each throw. The pawns located on the marked squares are in shelters. Pawns may not be stacked. When a pawn arrives on a square already occupied by an opponent pawn, the opponent is removed and must restart from the beginning. This rule does not apply for the marked squares which are shelters. The first pawn to reach square number 1 earns a bonus of five points and it fixes the goal of the game: that player's other pawns have to reach odd squares whereas the opponent must reach the even squares. The game ends when the pawns of the two players are alternately placed on the first and second rows. When a pawn has reached its last square, it cannot be attacked. The first player to have put all his pawns on his own squares wins the game and earns 10 points. He also gets one point for each move his opponent makes while placing all of his remaining pawns.